If you require urgent medical attention which cannot wait until the surgery re-opens, please dial 111. 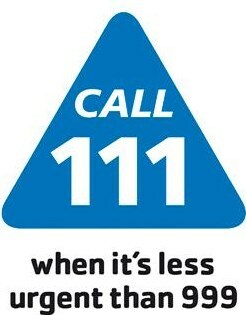 Calls to the NHS 111 service are free from both landlines and mobiles. If you have a life threatening medical emergency please dial 999. This practice uses the Nottingham Emergency Medical Services (N.E.M.S.) outside the surgery hours as listed above. Please note that you may be expected to travel to the N.E.M.S. site (Platform One, Station Street, Nottingham NG2 3AJ) for out-of-hour consultations. You will be asked to dial 111 (free phone) which will connect you to Derbyshire Health United when you call during out-of-hours times. From October 2015 the new NHS Urgent Care Centre has opened at Seaton House, London Road, Nottingham NG2 4LA (next to the BBC building). 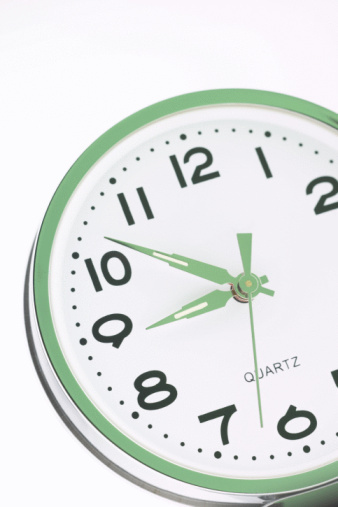 No appointment is needed; just drop in between 7am and 9pm 365 days a year. The NHS Urgent Care Centre has replaced the Walk-In Centre at Upper Parliament Street, Nottingham; Clifton Nurse Access Point, Clifton Cornerstone and Walk-In Centre, Seaton House, London Road, Nottingham. Your local pharmacy can also offer you a range of services, including advice and medicines to relieve symptoms of minor ailments. Patients who are entitled to free prescriptions can get treatment for minor ailments for free using the Pharmacy First scheme. Please ask your local Pharmacist for details.